Take control of your home or business premises security TODAY, by investing in a new intruder alarm system from M A Security. Also take advantage of Smartphone control: enjoy the convenience and flexibility of remote monitoring — have notifications and visual verifications sent to your Smartphone in the event of an alarm activation. Self-monitor and control your property security at any time and from anywhere. Security you can genuinely trust and depend upon comes down to reliability, for the most part. 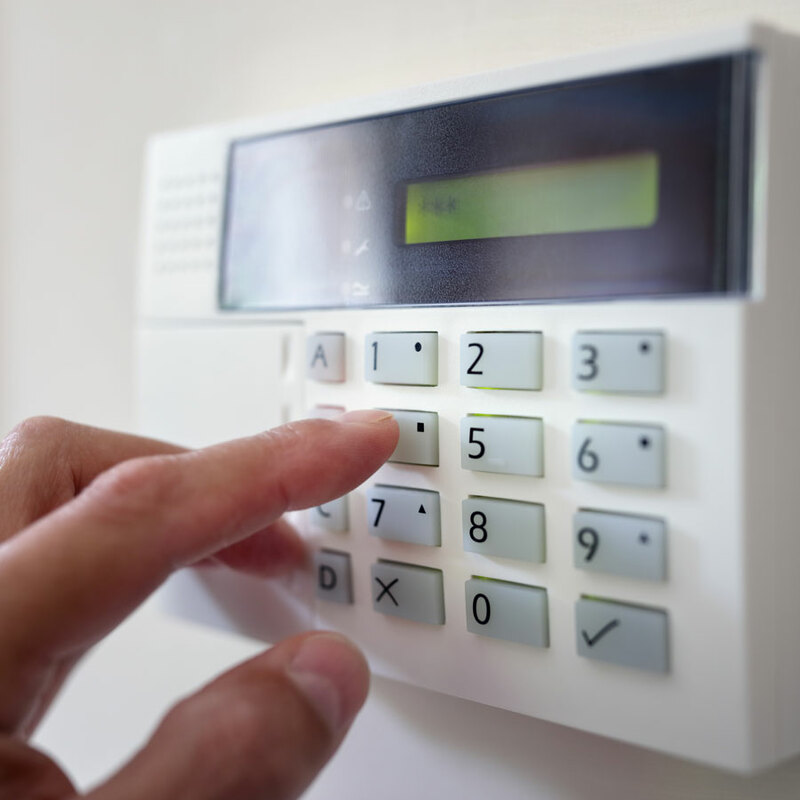 From us, get a domestic or commercial intruder alarm system that you can always rely on, from an equally reliable approved installer: we are SSAIB accredited intruder alarm installers, with all installations being fully insured and police compliant. Your system can be designed to send a signal to key-holders, an Alarm Receiving Centre, or to the Police; and whether you require an audible-only intruder alarm or a monitored system, M A Security can provide the ideal system for your property. M A Security’s accredited engineers are familiar with all types of system. Plus, our team always has its finger on the pulse of emerging alarm technologies, meaning that you can get the very latest (pet-friendly) alarm system for your home, office, factory, warehouse or other type of premises, knowing that you have the latest protection in place to combat all the newest and emerging threats from would-be intruders. Bringing your security up to date is easy to do, as well as being entirely affordable, thanks to M A Security, whose services always come competitively priced. The range of intruder security systems we can offer you is broad, and we will only recommend the most suitable alarm system for your property, not the most expensive. We will also train you on the system once it has been expertly installed by us, as well as providing you with a reliable aftercare service. As well as being a registered BT RedCare installer approved by RedCare, M A Security complies fully with all current British and European standards, and we are happy to be regulated by the SSAIB (Security Systems Alarms and Inspection Board). Using an approved installer is essential. It ensures that all works are guaranteed and fitted to the correct standards acceptable to all police authorities and the ABI (Association of British Insurers). Moreover, insisting upon only using an approved installer such as M A Security could mean you can look forward to a reduced insurance premium.